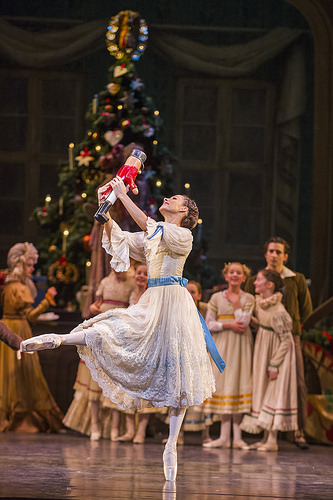 The Harvard Club of the UK is pleased to invite you to the Royal Ballet's production of The Nutcracker at the Royal Opera House. The Harvard Club has reserved a block of 40 tickets. Tickets are limited to 4 per member. There are 20 tickets in the Orchestra section and 20 tickets in the Amphitheatre. Please review the seating plan below to understand where the seats are located. Performances are very limited this year (no weekend matinees) and this is the only Friday evening performance before the holidays, so the seating is very limited. Children are more than welcome, but please note that there is a minimum age restriction of 5 years.